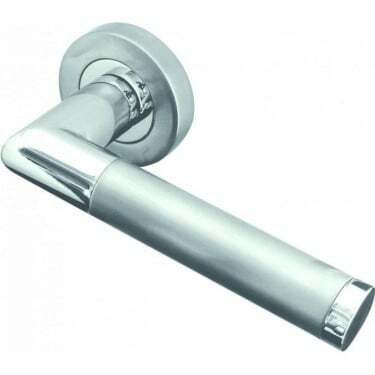 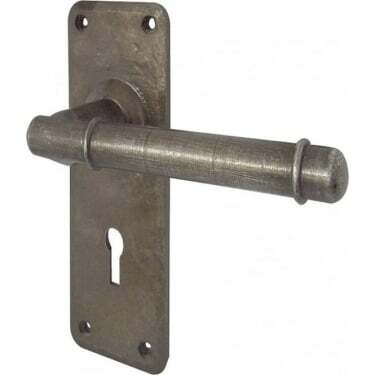 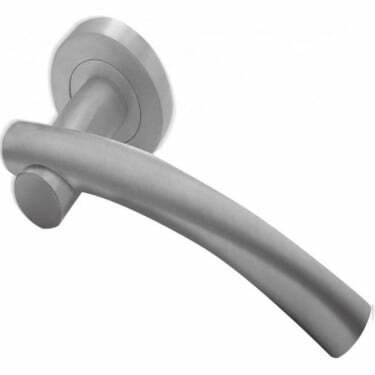 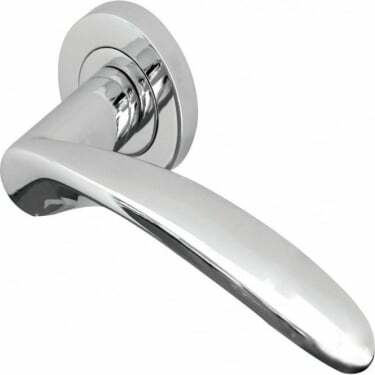 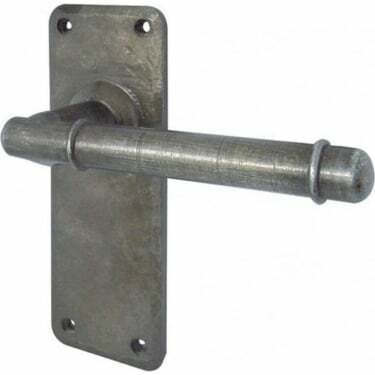 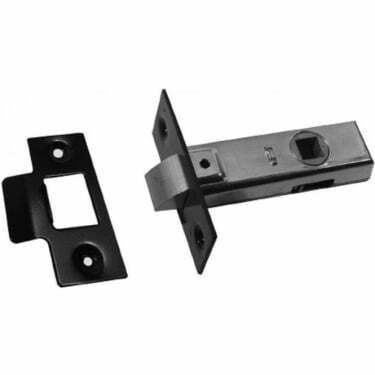 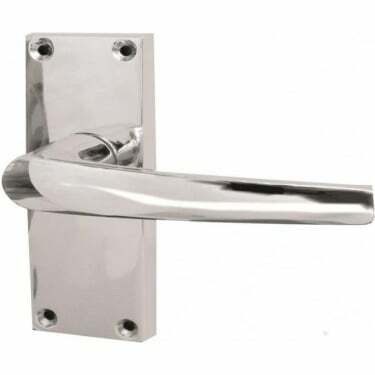 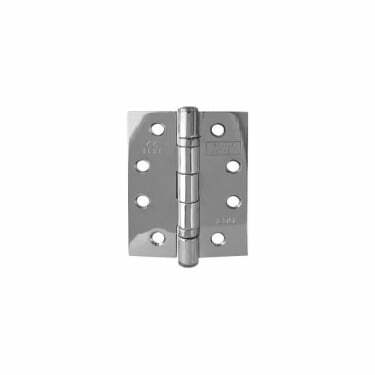 Frelan Hardware are an established brand of Door Hardware at Leader Doors with a reputable range extending from the standard handles & hinges, to door security and unique door furniture. 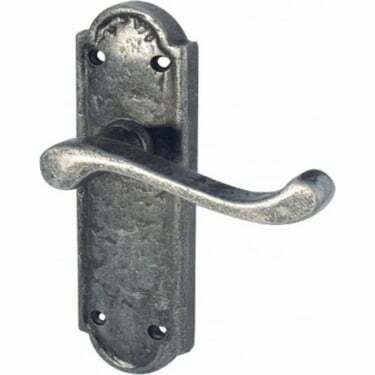 Noticed for their quality and design, Frelan Hardware offer one of the best collections of door hardware in the industry. 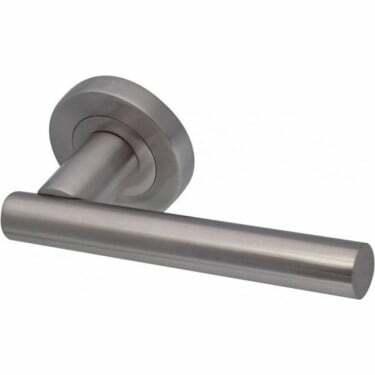 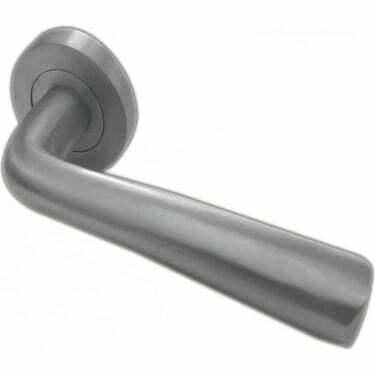 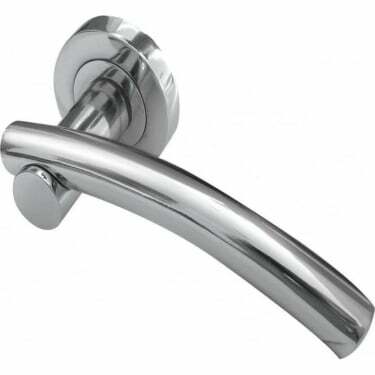 Available in many finishes and styles, Frelan Hardware offer continuous lines of door hardware that allow you to easily match up products throughout your home or commercial lot. 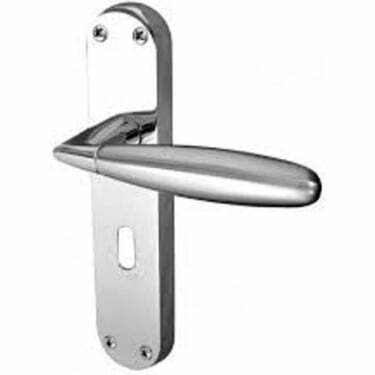 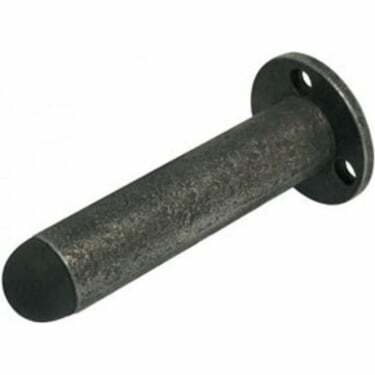 At Leader Doors we hold a great range of popular products by Frelan Hardware, which give us the option to dispatch your items for next day delivery! 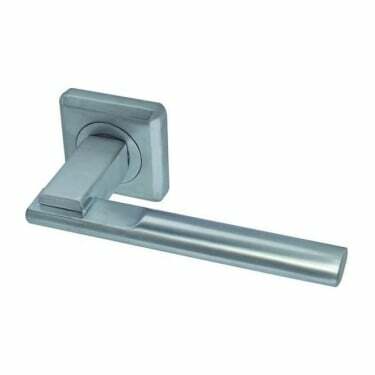 Shop the entire Frelan Hardware brand today online at Leader Doors with unbeatable prices and express shipping across the full collection. 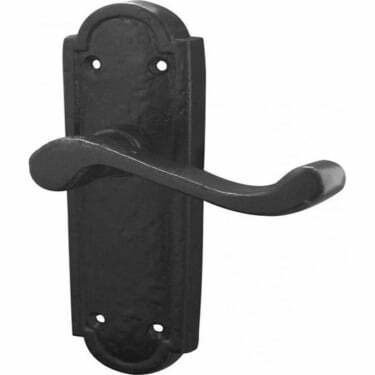 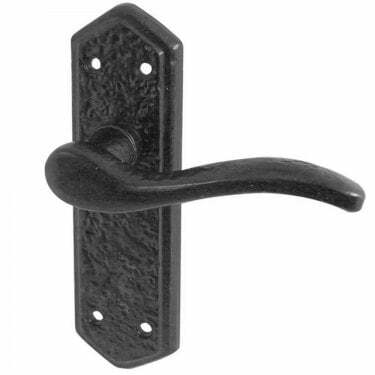 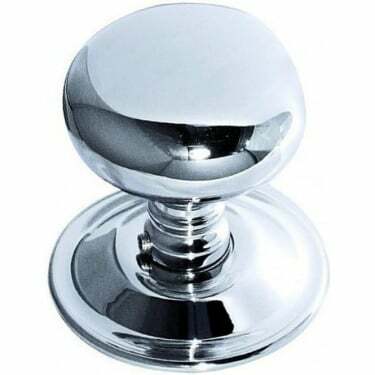 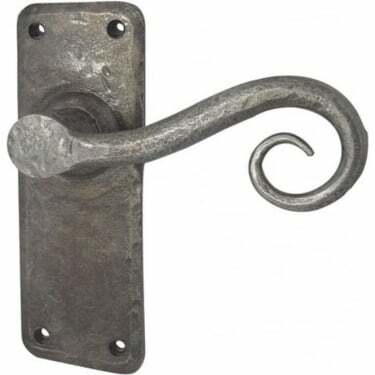 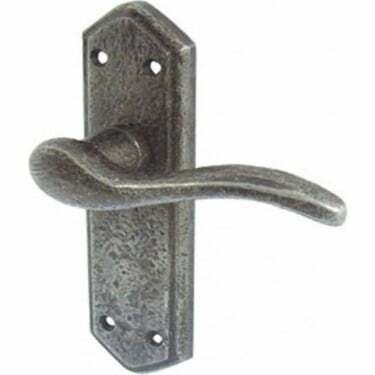 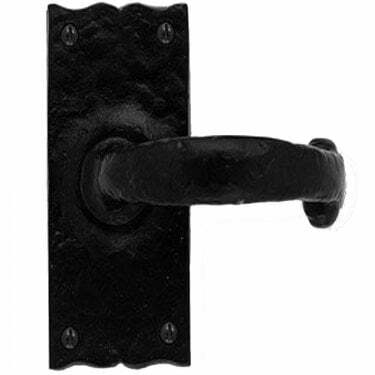 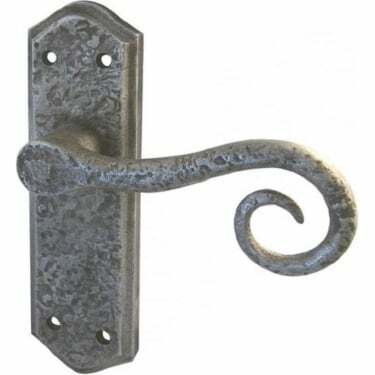 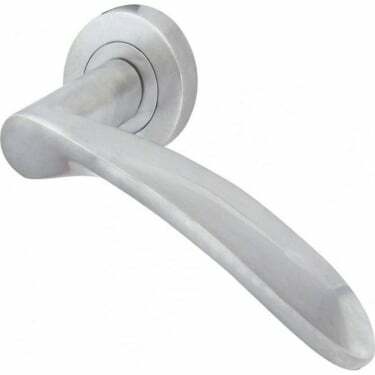 Browse our collection of hardware sets for more door hardware inspiration.